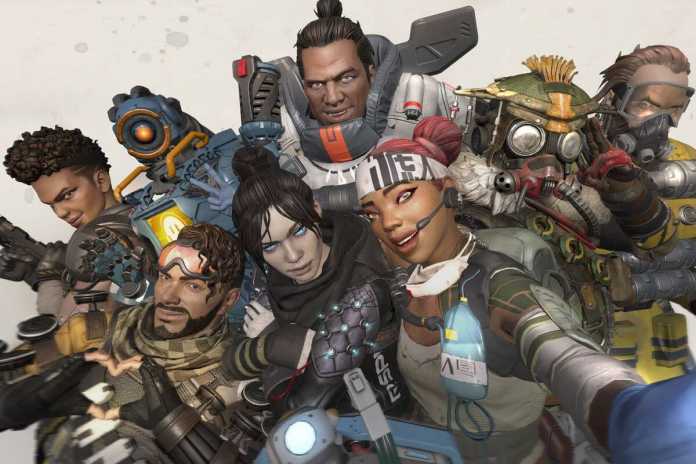 The newly launched Apex Legends is already rocking the Twitch and has become hugely popular among the gaming community. One of the most popular Fortnite streamer Ninja has also switched his game streaming to Apex Legends. Apex Legends has already partnered with Ninja, Shroud and many other players to stream the game. If you are new to this battle royale game, let me brief you about it. The game is currently free to play and is available on PC, Xbox One and PS4. Apex Legends features eight legends, and each of them has a unique ability. The game Battle Royale Mode features 20 squads of 3 players aiming for a win on the King’s Canyon map. 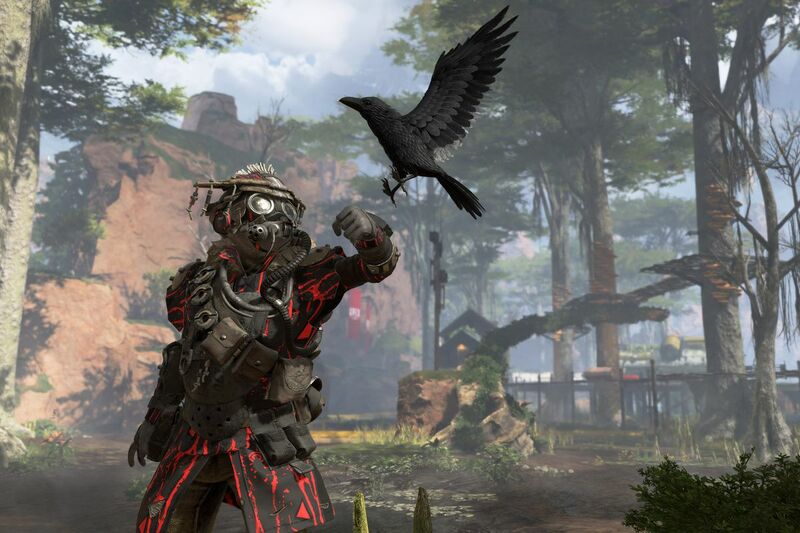 If you are a newbie to the game and finding it difficult to learn the game mechanics, an expert gaming streamer ‘TheXclusive Ace’ has shared 20 Apex Legends beginner tips. We have listed those tips down below. 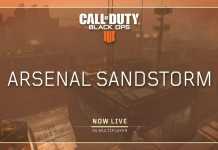 1) Stick with your team while landing – In this game, your character will automatically follow the jumpmaster while you jump off for landing, although you have a free will to land at your desired location. But the best thing would be to stick with your team as they will help you out in case of any opponents. 2) Land on Different Building – While landing in a location with your squad, try to navigate your player just before landing time on a building different from your teammate. The reason for this is that the loot in the game is very sparse. 3) Look for Basic Loot – Once you land on the ground, look for a few essential things which include a gun, ammo shells, a helmet, and armor. With this, you can encounter any sudden enemy siege. 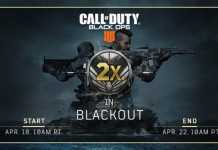 4) Keep Extra Ammo for your Guns – You would think that you have enough ammo for your guns, but when you engage in multiple battles, the ammo runs out pretty quickly. Also, if your teammate is not good at managing the ammo, you can have it for them as it can play a crucial role at the later stage of the match. 5) Go for the Headshot – As the head shot deals more significant damage to your opponent, so it’s always good to aim for your opponent’s head. 6) Use movements to your advantage – The game has some pretty good movement mechanics, and you can use them to your advantage. Many players have a habit of peaking from the same location, where you can use your movement skills to your advantage and surprise your enemy. 7) Don’t fear using your abilities – Each legend has a different ability from others, and it can come handy in many parts of the match. Using more of them will help to get better with it and use it in some crucial moments of the game. 8) Do not finish off enemies straight away – Well in most battle royale games, if you knock down your opponent, there is very little time for its teammate to revive him. But in Apex Legends even if you knock someone out, they may have knockdown shields, or it takes a bit longer for them to die out. On the other hand, you can use the knocked down player as bait to wipe out the opponent squad. If the knocked player is just alone then you can finish him off straight away. 9) Do not run to revive your teammate – Once your teammate is knocked out, he will have plenty of time to recover, or you can collect their banner to resurrect them later on. But jumping in to revive him straight away may get you killed, as your enemies could be near your teammate. First, look closely if someone is near your teammate, if you feel its safe around then only go for reviving. 10) You can know your Enemy Armor Level – By shooting at your enemies, their armor type will pop up and you can see which color of armor your opponent is wearing. Purple armor means it will require more shots to kill the opponent, followed by the blue and then white. 11) A blue color line indicates depletion of armor – While shooting at your enemies when you notice a horizontal blue line, it means you have removed the armor of your opponent. 12) Full Health Armor From Opponent – When you eliminate an opponent with any type of armor, even if you have depleted its armor completely while finishing them, you will get a fully healed armor from its loot. 13) Keeping Shield Shells – Shield shells give you 25 health and only takes 3 seconds to use. While the syringe takes 5 seconds, so in battles, it can be useful if you have taken some damage and don’t have much time to heal. So it is great to have the shield shells in your inventory. 14) Use the Ping System – Ping System is one of the best features of this game, and you can convey any message to your teammates by using the ping system. 15) Use the Ping System to inform about Enemy players – Using the ping system to notify your teammates about the enemies can be useful for them to make them aware of the surrounding situation pretty quickly. 16) Use Ziplines and Sliding for fast movement – The game allows you to slide down the hill, which makes you travel a bit faster across the map. You can also use Ziplines to move from one location to another for faster movement across the map. 17) Use can use every gun in Training Mode– If you are finding it difficult to hit the target, you can practice with any gun in the training mode of the game. All the guns are available for practice in that mode. 18) Balanced Gun Range – As you can only keep two guns with yourself, one should always keep it balanced for long range and close range battles. While picking the guns from loot keep in mind to have weapons for both close and longer ranges. 19) Pickup Auto Gun Attachments – While going through a loot pick up auto gun attachments. Talking about the best attachments to the gun is Extended Mag. 20) Try to engage in Gunfights – Whenever you are in full health, and you hear gunshots, try to plan out an attack and engage in the fight. The more you engage yourself in battles the more comfortable you will get with it.